Oklahoma Author Will Trace the Roots of Historic Road at Honey Springs Battlefield and Visitor Center Checotah, Okla. — Oklahoma author Jonita Mullins will present a program about the Jefferson Highway at the Honey Springs Battlefield and Visitor Center on Saturday, June 22, at 1 p.m. Honey Springs Depot was a major stop along this historic road. 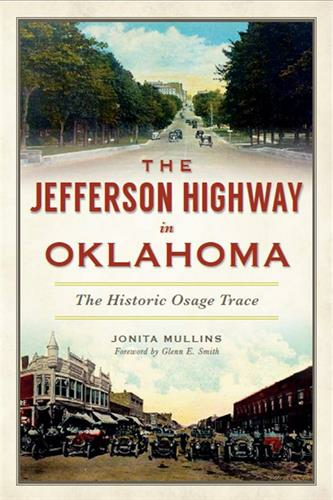 Mullins has released a book sharing the road’s long roots titled “The Jefferson Highway in Oklahoma: The Historic Osage Trace” from the History Press. American Indians built the first interstate roads, and the one connecting Missouri, Oklahoma and Texas was first called the Osage Trace. In the 1820s it was called the Texas Road and carried thousands of emigrants southward across Indian Territory. This road was one of the primary focuses of the Civil War in Indian Territory. Many battles were fought to control this critical supply line, including the Battle of Honey Springs. In 1915 this ancient road became the Jefferson Highway before the federal system numbered portions of it as Highway 69 and Route 66. “The Jefferson Highway is the road with a dozen names,” said Mullins. “It could be called Oklahoma’s Granddaddy Road, for its fascinating history stretches back nearly three centuries.” Following her presentation, Mullins will take questions and sell and autograph her books. 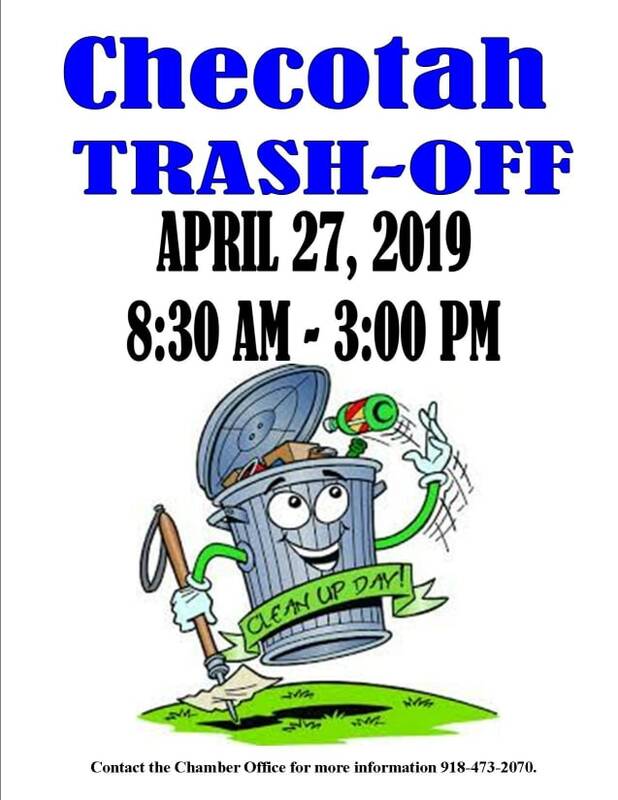 The program is free to the public, but donations are accepted. Jonita Mullins is an award-winning author and speaker from Muskogee. She has written eleven books and more than 700 articles focused on regional history. Mullins is a passionate preservationist and serves on the Oklahoma Historical Society Board of Directors. When she is not writing, speaking or conducting historical tours, Mullins works on preservation projects including the restoration of the home of Alice Robertson, a missionary, teacher and Oklahoma’s first congresswoman. She loves the old roads like the Jefferson Highway. These first two-lane highways were built not to speedily bypass towns but rather to connect them. She is happy to share the fascinating story of the Jefferson Highway and hopes it will inspire travelers to find the road’s old alignments and discover its hidden treasures, such as Honey Springs Battlefield. To purchase her books, or to contact her for speaking engagements, author events and book signings, visit www.okieheritage.com. For more information regarding the presentation and the Honey Springs Battlefield and Visitor Center, please email honeysprings@okhistory.org or alynn@okhistory.org, or call 918-473-5572. Honey Springs Battlefield and Visitor Center is located east of US Highway 69 between Oktaha and Checotah. The Visitor Center is located on a hill in close proximity to the Oklahoma Blues Hall of Fame in Rentiesville. Take the second left after reaching the Oklahoma Blues Hall of Fame Museum (driving from the west).